Also known as food garden for defense, a victory garden refers to any herb, fruit or vegetable garden that can be found in private places in Canada, Germany, United Kingdom as well as America during the First World War and the Second World War. This garden was very helpful to the residents of those countries during those times because it contributed to the public food supply. If you are interested in learning how to plant a victory garden, it is important to know the simple steps and procedures that you need to follow. 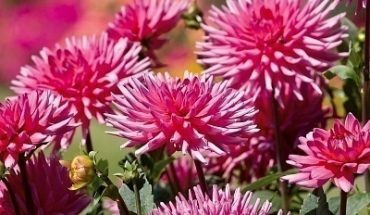 Aside from this, it is also beneficial to have ideas which plants are commonly included in the garden. To avoid having troubles while planting the garden, it is advantageous to prepare all the materials beforehand. 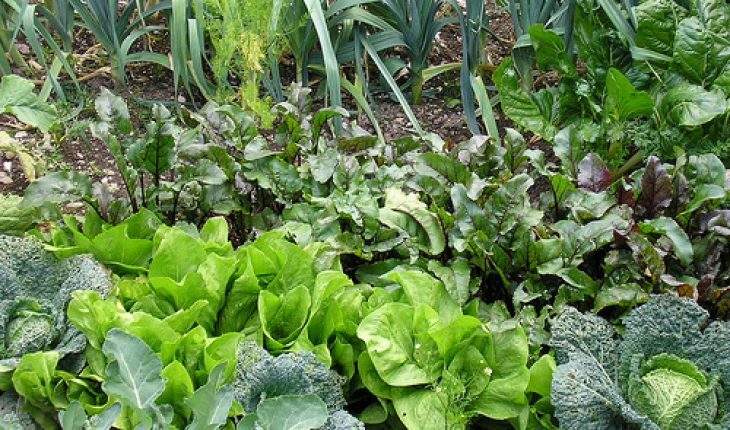 For this activity, you need seeds that are usually planted in the garden like spinach, lettuce, Swiss Chard, cabbage and carrot. 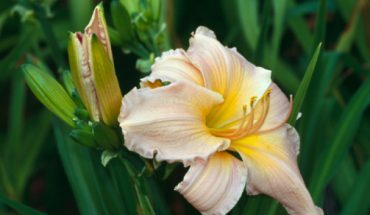 When it comes to bulbs, you will find onion and garlic very easy to cultivate. Other plants that you can include in the garden are tomatoes, peppers and eggplants. You also need a hose or watering cans, organic fertilizer or compost as well as trowel or spade. The initial step is to find a spacious area in your house where you can plant the garden. The location should have full sunlight since most vegetables and fruits that you will plant need sunlight. If you cannot find a place, you can plant the seeds in pots. The second step is to prepare the soil. 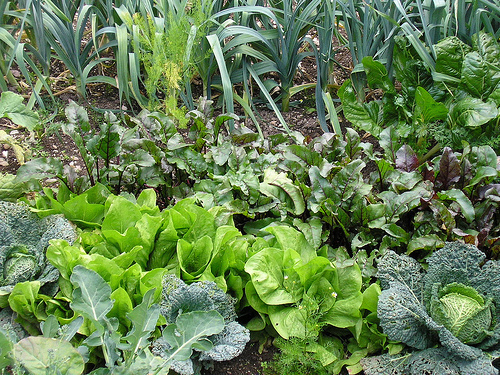 Do not forget to add organic fertilizer or compost in the soil to add nutrients and minerals that the plants need. Make sure that the place where you will plant the garden has loamy soil. Afterwards, check the Internet or gardening books for information about the conditions that the plants need. 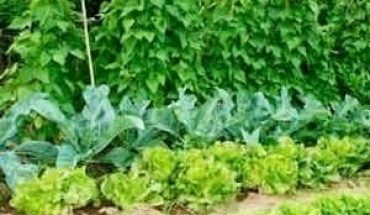 For instance, cabbage and lettuce should be placed in an area that has shade since these plants need cool weather to grow. It is also important to know the appropriate time where the seeds should be cultivated because some plants do not grow when planted during fall. Make sure that you read the instructions in the packages of seeds to know how to cultivate the plants successfully. 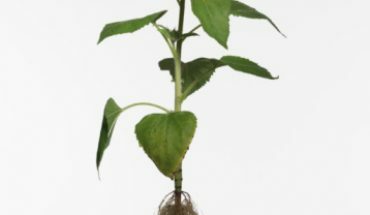 In addition to these, it is also important to check the growth of the plants regularly. Remove weeds that surround the plants because these can hinder the growth of plants. Above all, it is important that you water the plants on a regular basis.